a truly rewarding experience for Mitsuba. Your dedication, expertise & involvement are unparalleled. " Purchase & NPD, Mitsuba Sical, India. 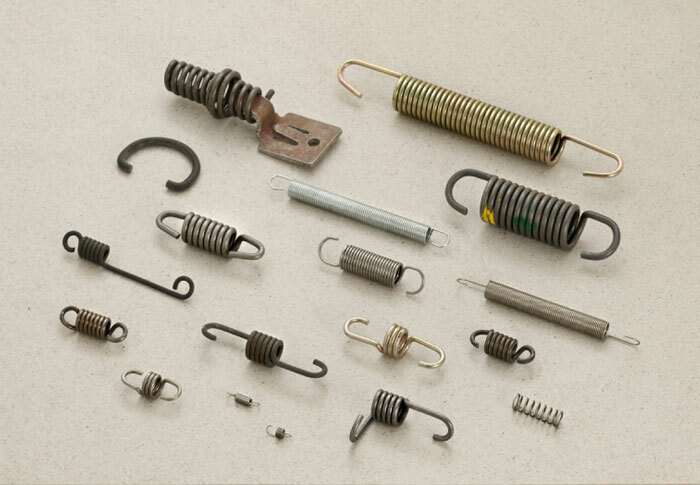 The most common and most efficient spring type used in the engineering industry. 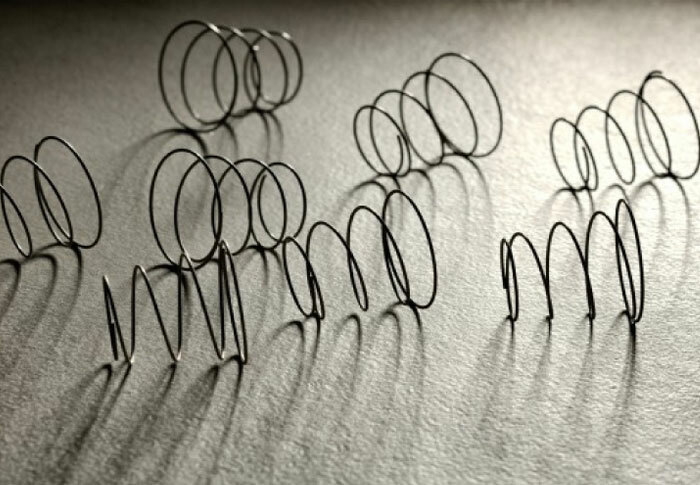 The application of a tensile load to these springs requires special ends in the form of hooks or loops. 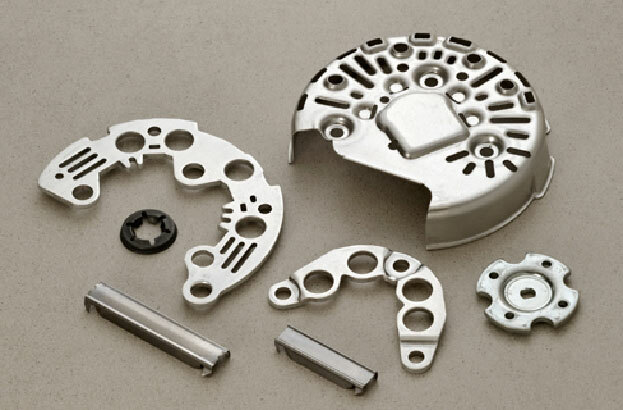 This spring delivers its force (torque) in a rotary motion. These springs have legs and the applied load is on the leg at a distance from the centre of the spring. 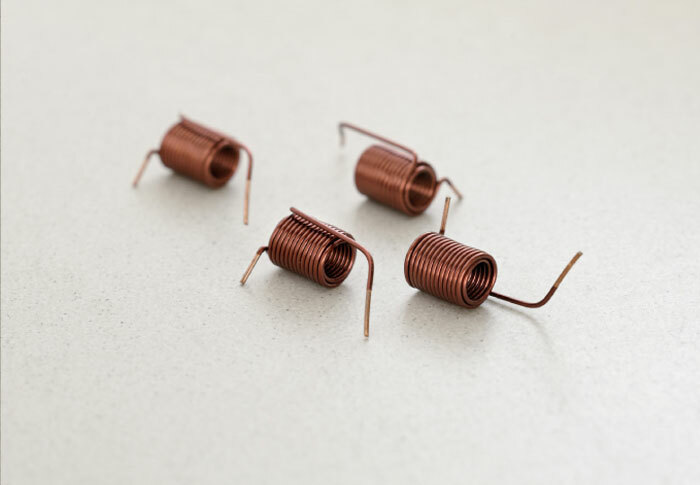 They are can be used as an alternative to long compression springs, encouraging compact designs. 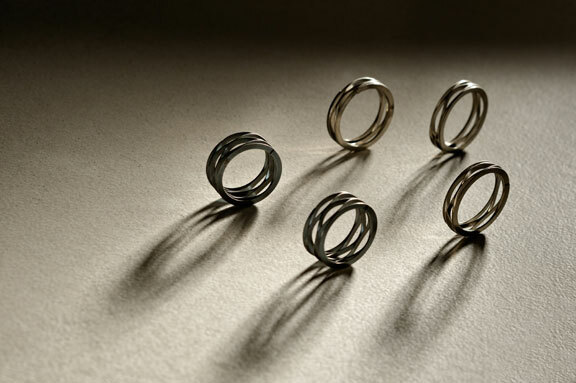 They vary from a simple straight piece of spring wire or strip to complex three dimensional shapes. 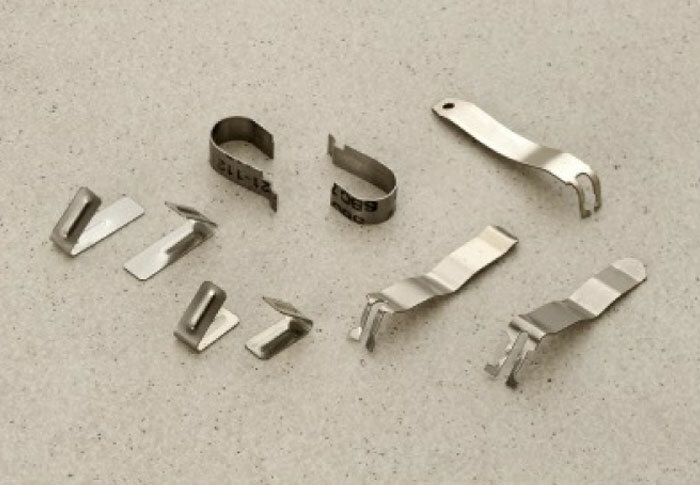 Punching, blanking, embossing, bending and all pressing operations carried out in a sequence in one single progressive stage tool. 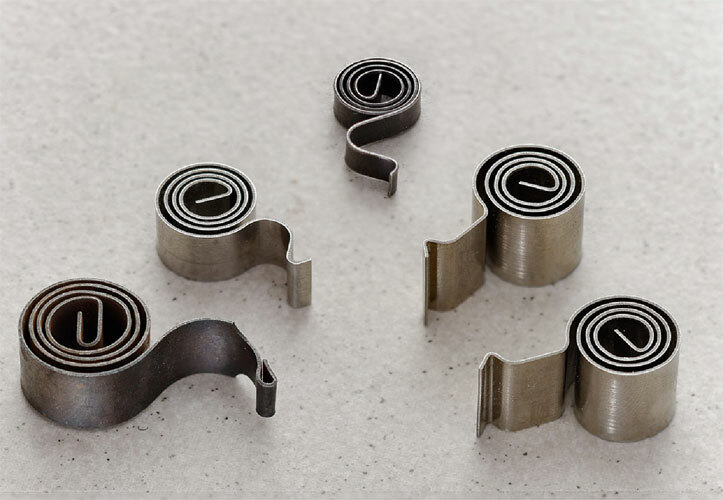 Designed specifically to form and punch a part from different angles, making complex bends in multiple planes feasible. 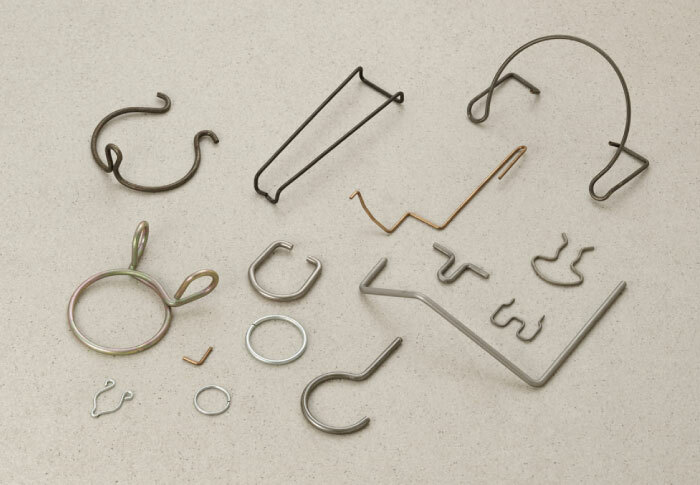 Contact welding comprises of high grade of silver, welded or brazed onto a base material. 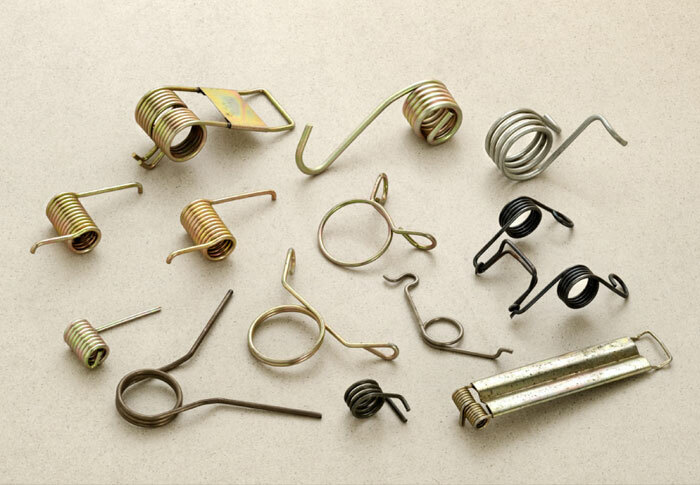 Rohit Springforms Pvt Ltd is a well renowned international supplier of bespoke springs, sheet metal parts, and copper coils. We are located in one of the manufacturing hubs and industrial city of Pune, Maharashtra, India. 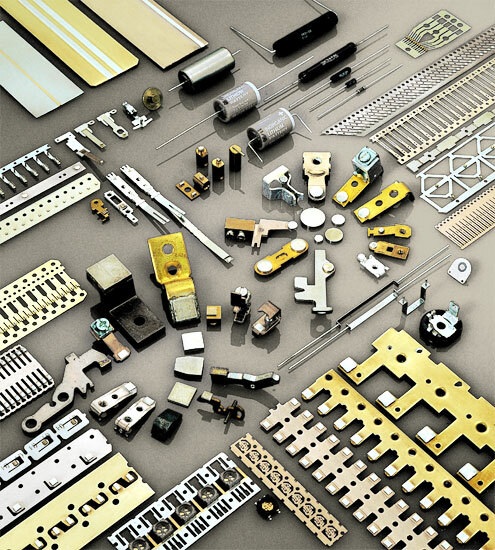 Our engineering services begin from the correct selection of material. We work with a variety of materials including, but not restricted to carbon steels, stainless steels, phosphor bronze, aluminium and copper.